Here’s how to log in to your online Be Fabulous! (have fun with colour) and all your online professional image consultant training courses, programs, and resources. Click a box below to log into the website you need. If you’ve lost or forgotten your login details, click on ‘Lost your password?’ (on the next screen) and follow the instructions to enter new details. If you need assistance contact us. Look Good, Feel Good, Be Fabulous! Log in at https://improvability.co.uk/vault/wp-login.php for access to the Monthly membership of the CSI Vault. Log in at https://mastermind.improvability.co.uk/wp-login.php for access to the Monthly membership of the CSI Mastermind with ongoing training and support. 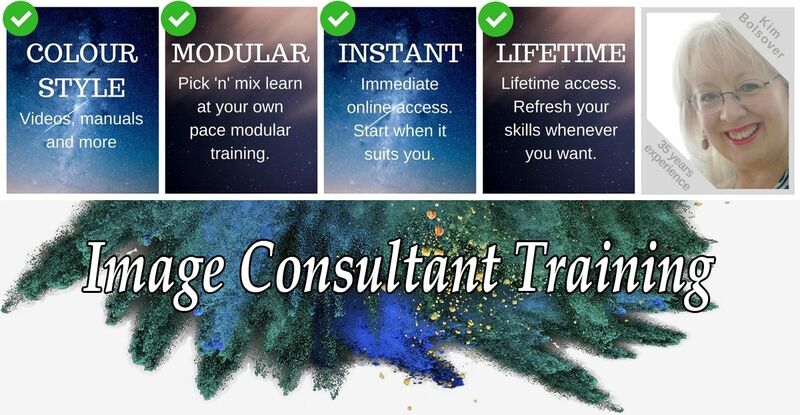 Log in at https://improvability.tv/wp-login.php for access to the Get More Clients course. Log in at https://minicourses.improvability.co.uk/image-consultant-colour-supplies/colour-analysis-supplies-a-to-z/ for access to colour supplies at trade prices with volume discounts. 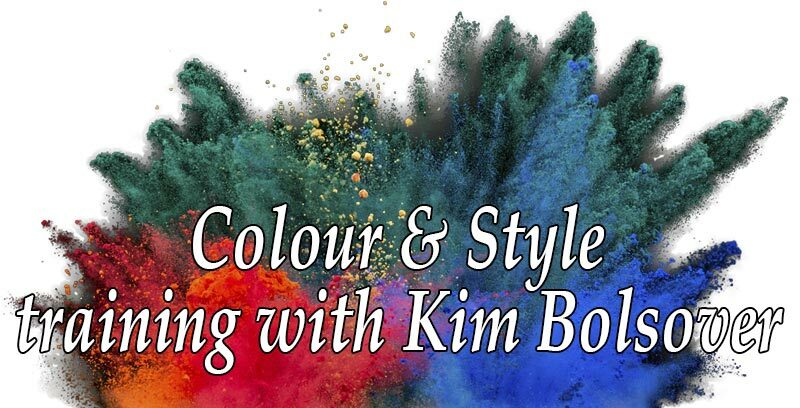 Log in at https://kimbolsover.com/wp-login.php for access to Personal Coaching & Mentoring with Kim Bolsover.